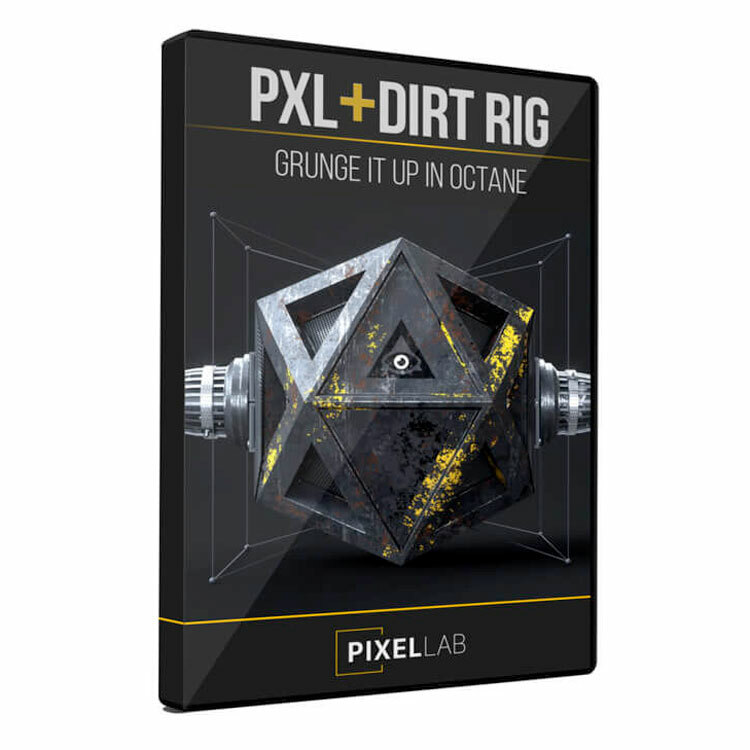 PXL + DIRT Rig for Octane from The Pixel Lab! Joren at The Pixel Lab explains a technique to use displacement, with the PXL + DIRT Rig to add some grunge. 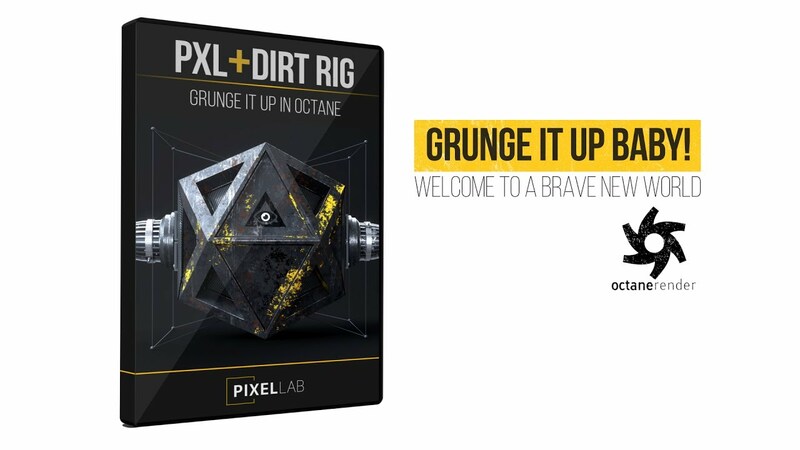 The Pixel Lab, in conjunction with PXLNTWRk, has created an Octane for C4D utility that lets you quickly add complex dirt, grunge and worn looks to your materials.